At certain times of the day, like when I finally get home after sitting through aggravating traffic, the last thing I need is the sound of my phone irritating me any further. So, I toggle on the "Do Not Disturb" feature (introduced in iOS 6) on my iPhone and get to enjoy a little peace of mind. With this service enabled, I'm able to silence alerts, calls, and notifications while my iPhone is locked, but as much as I need my quiet time, there are still a handful of people that should always be able to reach me, like my girlfriend or mom. Luckily, there's an easy way to avoid missing important calls from your favorite people. It's a buried iOS feature that'll let only specified contacts get through to you while Do Not Disturb is enabled, so let's see how it works. 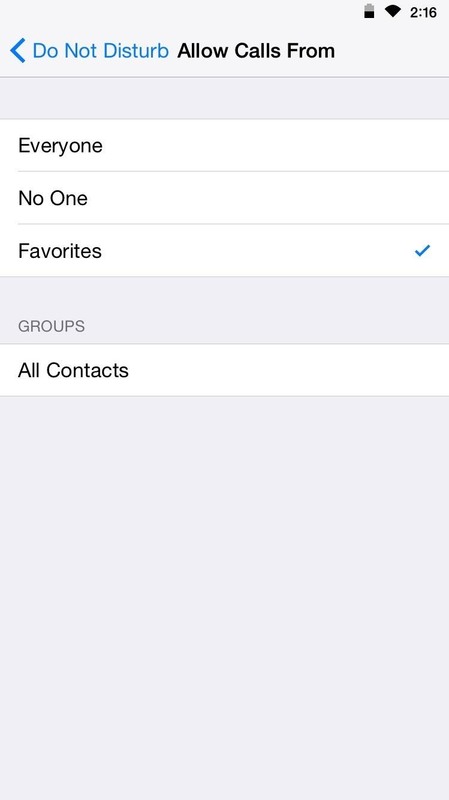 Because you're not able to add individual contacts, you'll need to utilize the "Favorites" feature on your iPhone. 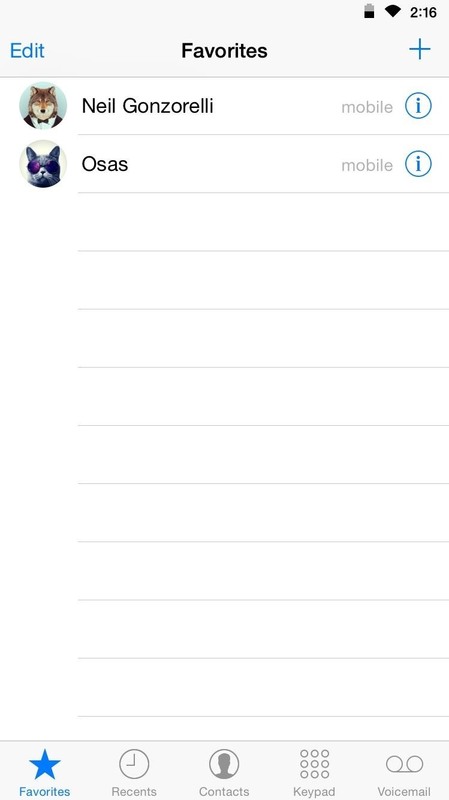 Enter your Phone app, select the Favorites tab, and begin adding your contacts. 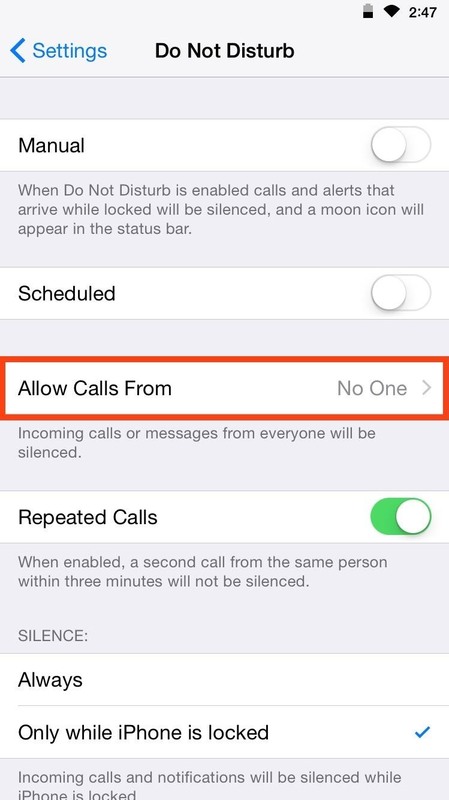 Step 2: Enable "Allow Calls From"
With your Favorites set up, enter the Settings app and select the Do Not Disturb preferences. 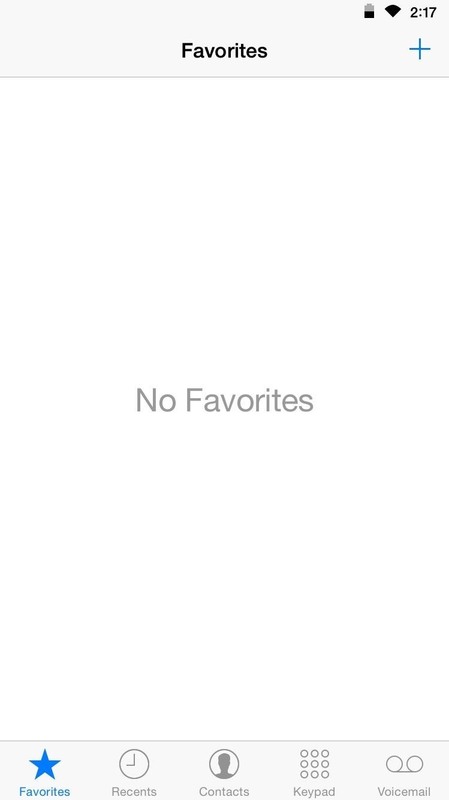 From here, tap on "Allow Calls From" and select "Favorites." There's also another nifty feature included in the Do Not Disturb preferences that ensures an important call can make it through to you. By toggling on "Repeated Calls," anyone who calls you more than once within three minutes will not be silenced. These are simple features that, like me, you may have overlooked or underutilized, so give it a try and tell us what you think by leaving a comment below. Also, make sure to catch up with us on Facebook, Google+, and Twitter.